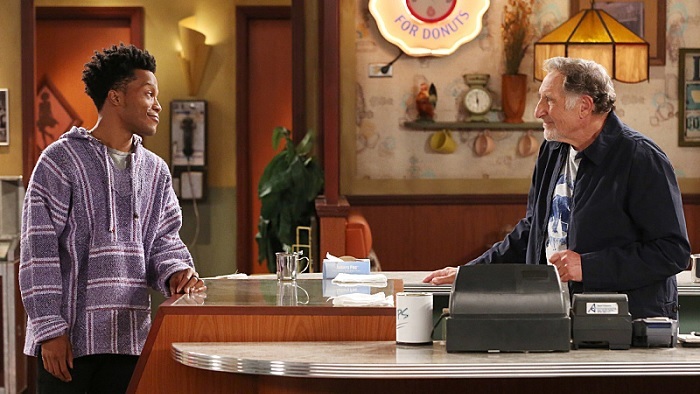 CBS has set a date for their new comedy series, Superior Donuts. The series, starring Judd Hirsch, will premiere after the Big Bang Theory in February, before it moves to its regular time, Mondays at 9 PM. This means that 2 Broke Girls will be moving to the 9:30 slot on Mondays. The series will be premiering the same night as new drama series Training Day.